Pope Francis’ trip to Havana has put Cuba back in the spotlight as America continues journey toward normalizing relations between the two nations. While most believe normalization will be a boon for Cuba’s economy, few have explored the implications for Florida’s economy. A 2014 poll conducted by Florida International University professors Guillermo J. Grenier and Hugh Gladwin found that 68% of Cubans living in Miami favored improved diplomatic relations with Cuba while more than two thirds favored unrestricted travel by all Americans to Cuba. These attitudes are consistent with research that questions the benefits of economic sanctions. The Peterson Institute for International Economics found that in 116 cases of economic sanctions spanning the years 1914 through 1990, the overall success rate in meeting their goals, including regime change or changing target country economic policies, was 34 percent (or 39 cases). The study also found that the rate of success dropped to 26 percent, or around 20 cases, for the more recent years 1970 through 1989. Interestingly, the years that the success rate fell coincided with the years of the Cold war where tensions between US and the Soviet Union, and by proxy Cuba, were a primary driver of policies involving sanctions. 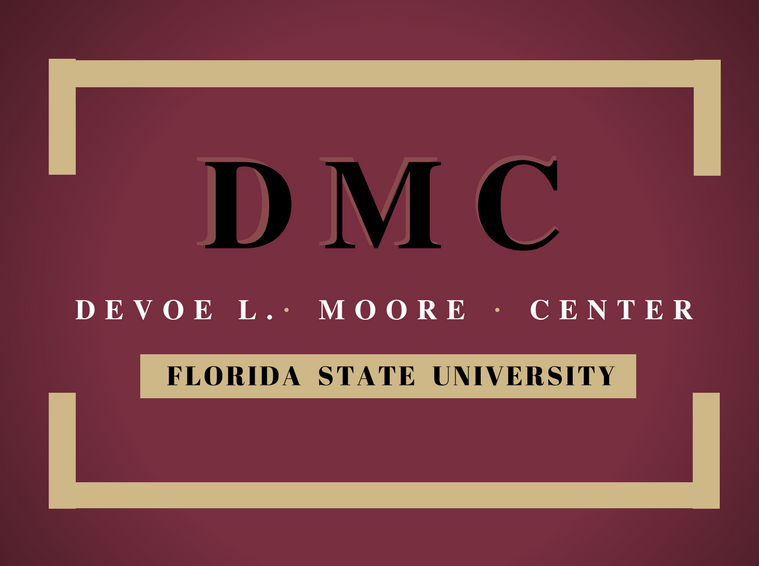 As a research assistant working at the DeVoe Moore Center at Florida State University, I examined the potential effects of sanctions imposed on Cuba on 19 of Florida metropolitan area economies. I found mixed evidence on the effects of certain sanctions imposed on Cuba at the regional level (by the Organization of American States) and at the transcontinental level (European Union). Using a “gravity model”, a technique that estimates economic impacts by identifying economic “pulls” or attractions, I found a slight drop in exports by Florida metropolitan areas when the European Union sanctions were in place between 2003 and 2008. This may have been the result of the lower incentives for European businesses to invest in Cuba and its surrounding areas which include Florida. My analysis also found that while the Organization of American States had a ban exports to Cuba, Florida’s metropolitan areas experienced a slight increase in their number of exports. This may be attributed to Florida absorbing a portion of Cuba’s export market thanks to the geographical similarities between the neighboring countries. Despite these sanctions, Florida remained a central hub for economic activity for travelers, families and businesses invested in Cuba. Florida hosts the two largest U.S. gateways to Cuba: Miami and Tampa. Since 2011, more than 164,000 passengers have flown into and out of Tampa on trips leading to Cuba. This traffic volume is likely to increase as direct flights to Havana become more frequent. Rising tourism and increased cruise ship activity are other benefits to Florida as a result of thawed economic relations. Carnival Cruise Line reports that they are preparing to start trips to Cuba as early as May 2016 as part of cultural exchange trips through a program called Fathom. Given Florida’s position as a cruise line capital, with some of the world’s most active ports at Cape Canaveral, Port Everglades in Fort Lauderdale, and Port Miami, cruise volume is likely to increase significantly. 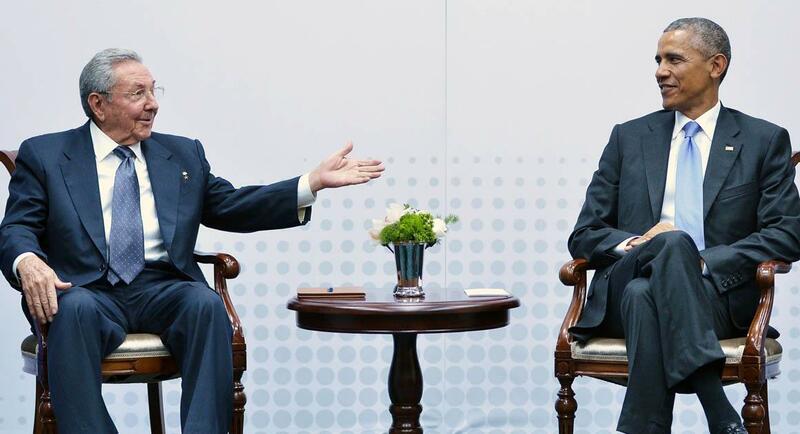 In sum, lifting economic sanctions and normalizing trade between the two countries will allow Florida’s economy to grow and take advantage of natural synergies between the two economies. This will foster friendly competition between the regional players and, in the long run, will help create a more stable foundation for the regional economy of the gulf. The process of normalization can bring Florida many opportunities for tourism as well as other sectors of the economy. *Roberto Cordovez is an economics graduate of Florida State University and research assistant in the DeVoe L. Moore Center in the College of Social Sciences and Public Policy. He is currently involved with business investments in India and Africa. As a Cuban-American, I am torn with the other economic and social implications from relaxed relations between the US and Cuba. However, I am an avid believer in building a middle class through a better economic system in order to make social change happen. Let’s see where it goes!